This Saturday’s Sgt. Tanner Higgins Memorial Run at Cooper Lake State Park will take place rain or shine. Registration takes place at 7:00 am at Heron Harbor at the park, opening ceremonies are at 8:15. The run begins at 8:30. The run is in honor of Army Ranger Sgt. 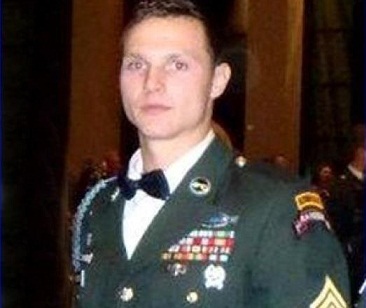 Tanner Higgins, who was killed in action in Afghanistan in 2012. 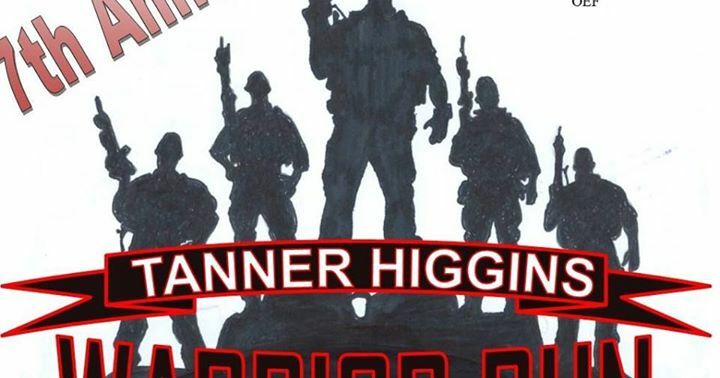 All money raised goes to the ‘The Tanner Higgins Military Memorial Fund,’ which supports numerous projects for veterans, veterans families and active duty soldiers and their families.